Lammas is a time of Highland Games and other acts of prowess and power of the Sun before it starts to show its waning. For this double event of the Sabbat and the Dark Moon, I like to honor the WARRIOR! Lammas is a time of grain harvest and bread baking. Also, corn roasts. 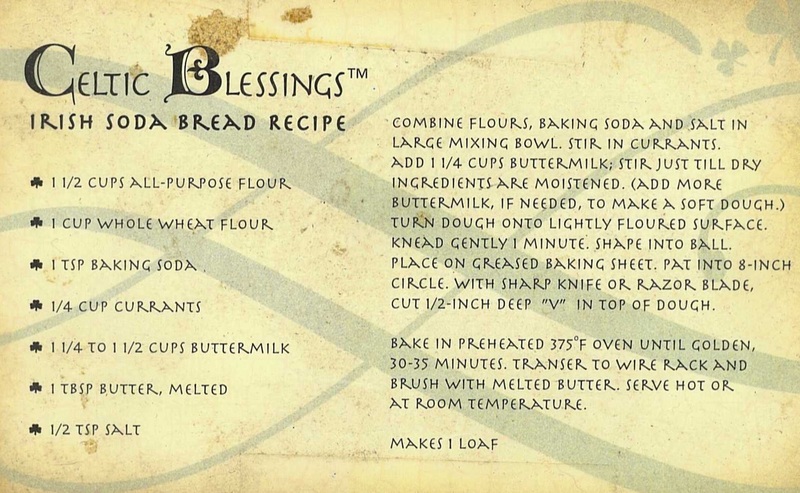 Twice a year I like to do Celtic Blessing Bread. This is one of those times. 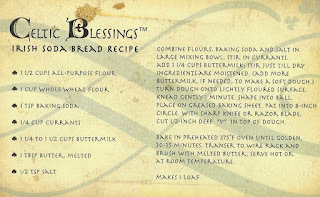 I would like to share the recipe I have. So easy, versatile, and delicious! This is a perfect addition to any Lammas Sabbat celebration. In honor of the Warrior (such as the Morrighan and Scathach, Lugh and many many others), The Dark Moon ritual will be a time to infuse our weapons of choice with the energy of the Dark Moon: powerful, introspective, honorable, thoughtful, and clear-cutting.